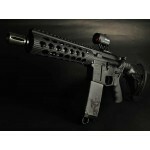 The Firepower of an AR-15 in a Compact Pistol! 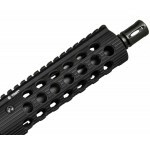 Premium Upper - All Praestolor uppers are 7075 T6 billet aluminum with type III hard coat. Our base upper has several upgrades to include a 1/7” twist barrel made of 4140 chrome moly steel with a phosphated outer diameter and a melonited internal diameter. 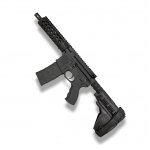 The receiver is equipped with M4 feed ramps and the upper comes with a Troy 7” or 9” Alpha Rail with a low pro gas block and pistol gas tube. Optional Rubber City Armory Black Nitrided BCG for added reliability and easy maintenance is standard. 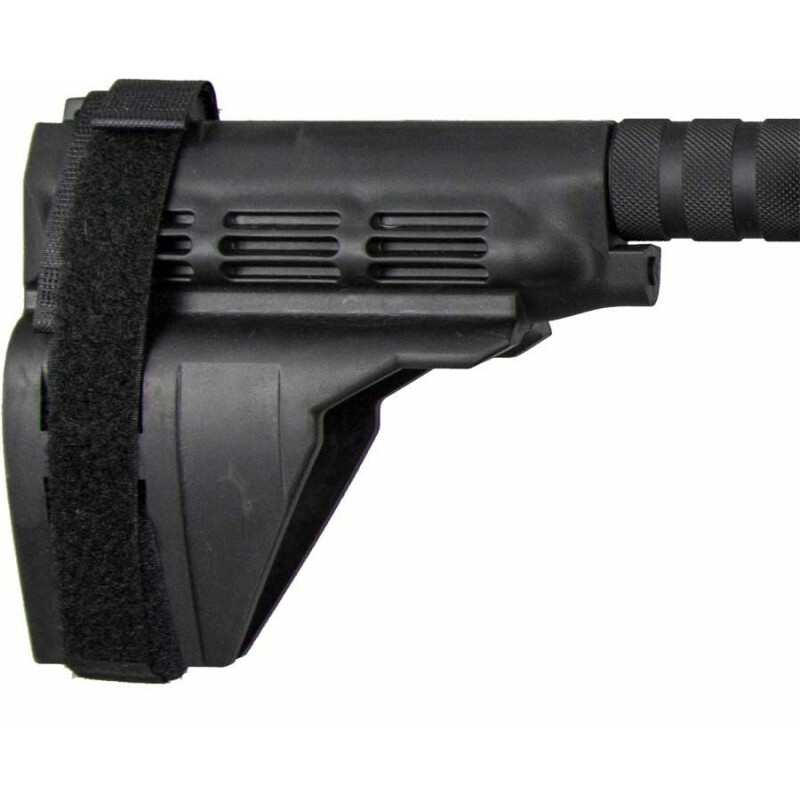 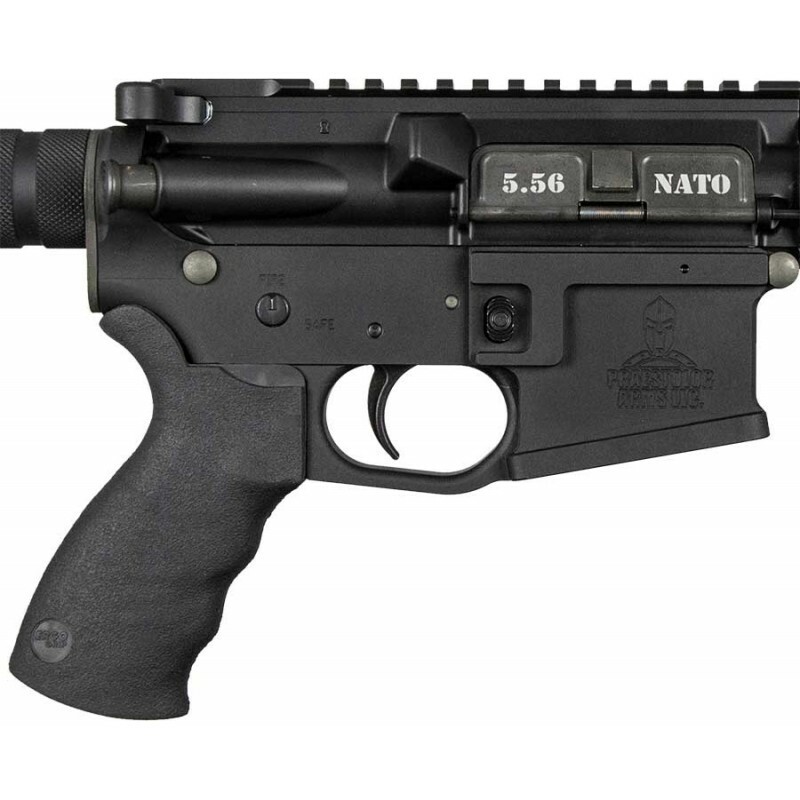 *ATF has reviewed this product and determined that attaching the SB15 to a firearm does not alter the classification of the firearm or subject the firearm to NFA control. 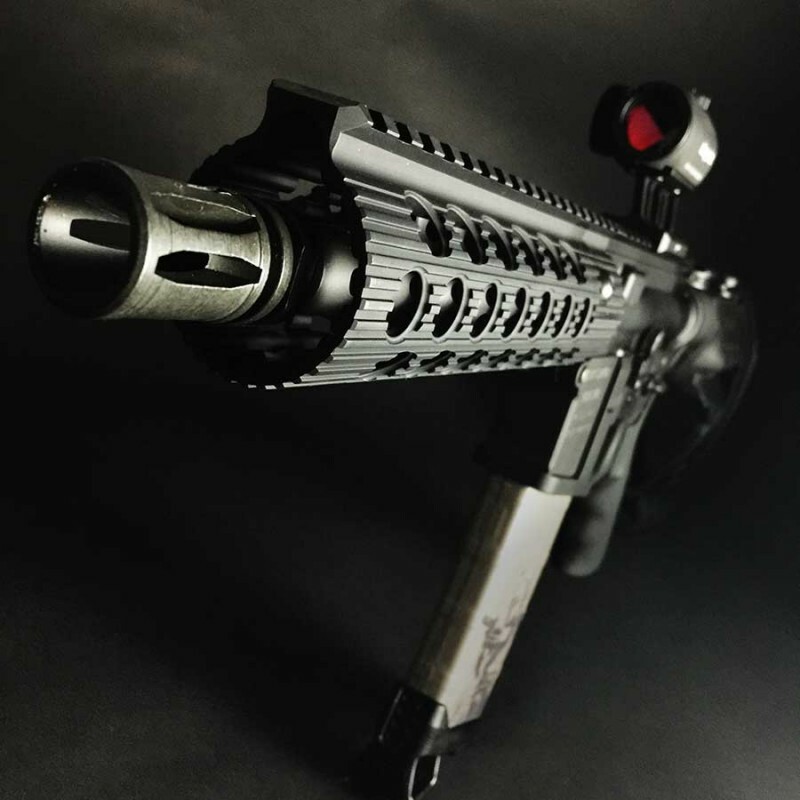 However, the ATF has stated that supporting an SB-15 equipped with your shoulder "redesigns" the pistol into a NFA restricted non-compliant Short Barrel Rifle. 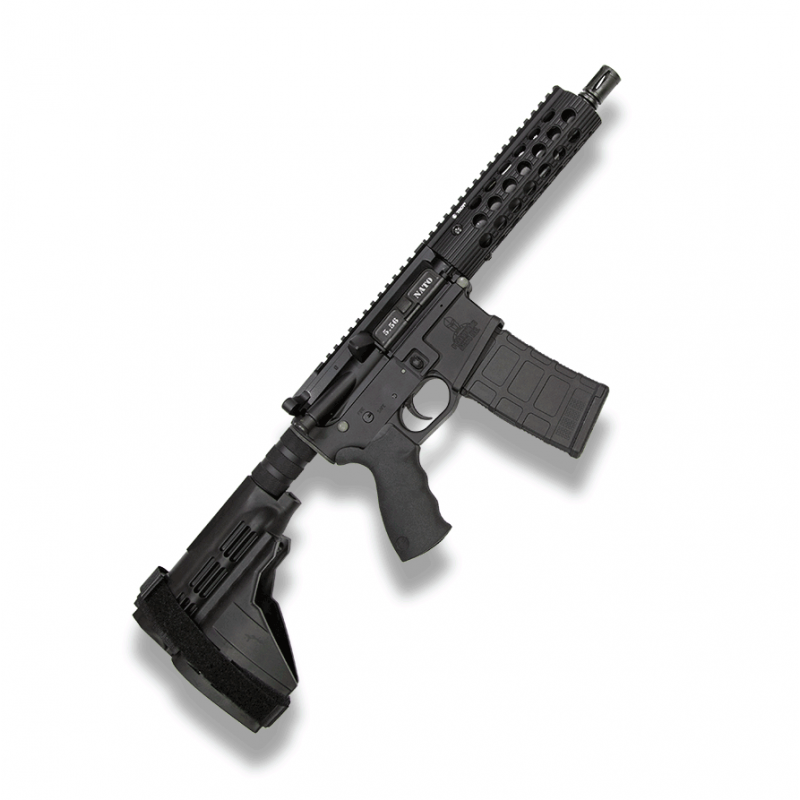 **AR-15 Pistols are not legal in every state or locality. Please check you local laws prior to ordering.